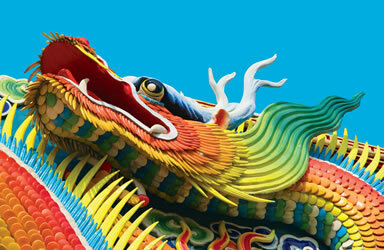 Asia holiday specials, Club Med packages, accommodation throughout Asia. Thailand, Singapore, Malaysia, Bali, China, Vietnam, Borneo. So many exotic destinations to choose from.